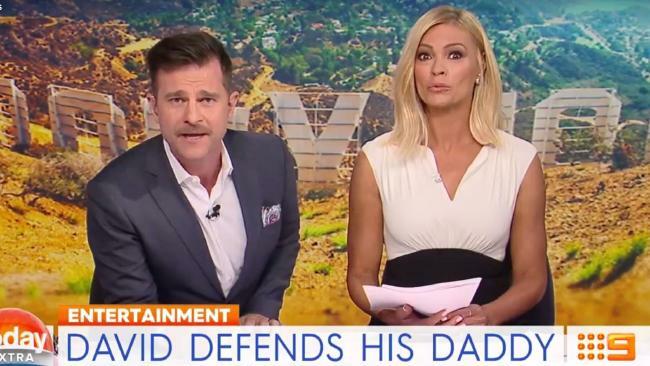 David Campbell defends his dad, Jimmy Barnes. DAVID Campbell has demanded an apology from Jimmy Fallon after the US talk show host dissed one of his dad's songs. On The Tonight Show there's a segment called "Do Not Play" in which Fallon plays snippets of bad songs from around the world and warns his viewers not to listen to them ever again. The other night he picked a song by an obscure Aussie artist which features a rather bizarre scream by Jimmy Barnes in the tune. 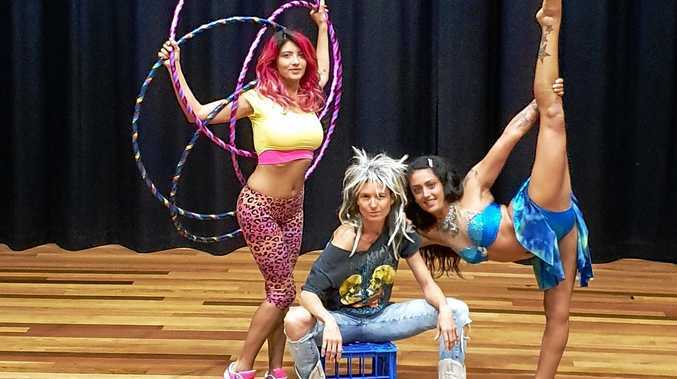 "It's an Australian singer called Kirin J Callinan, and the song is called Big Enough," Fallon told the audience while holding up the album cover. He started playing the EDM/country song but cut it after the section featuring Barnesy's screaming. "Stop, stop, stop, stop it!" Fallon yelled. "The scream?! He really just kept going higher and higher." Barnes' son, David Campbell, hit back at Fallon on Today Extra and called on the talk show host to apologise. "Hey Jimmy Fallon, big fan here," Campbell said on the Channel Nine morning show. "I just wanted to clear up that scream was my old man. His name is Jimmy Barnes. He's a national icon. I mean, you may as well have gone after the Sydney Harbour Bridge or lamingtons or Ferry McFerryface. "Do you know how many babies have been made to my dad screaming over a loudspeaker? Three quarters of the total population of Brisbane, my Yankee friend. "I think you owe us, the Australian people, my father, Barnesy, a heartfelt apology," Campbell said jokingly. "And before you think that you're better than us here in Australia, let me remind you, we didn't elect a Trump." Campbell's comments came after Kirin J Callinan himself responded to Fallon's insult. He said Fallon showed his "inexcusable ignorance and, in the process, insulted a nation". Barnes shared Callinan's response on Twitter and added, "tell Jimmy if he's not careful we will move next door to him". Look out, Fallon, you're in our bad books!